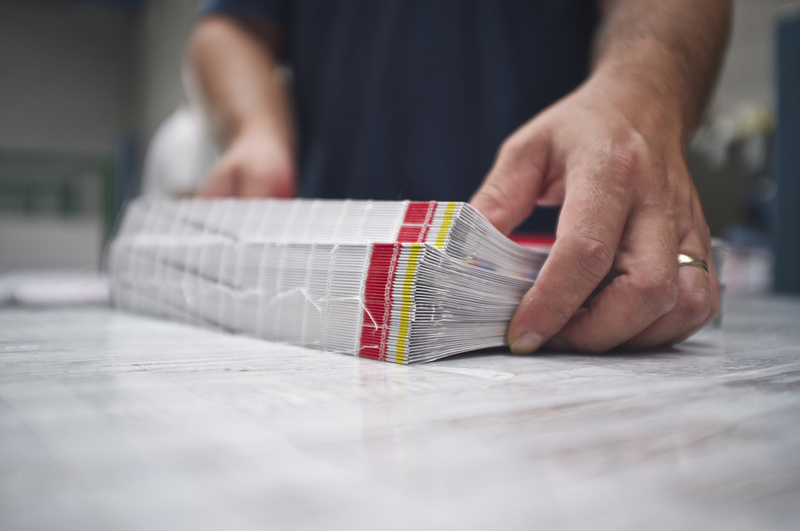 Premier offset, large format, and promotional printing house in the tri-state area. We guarantee the fastest turnaround, and the best prices. Call us today at 201-636-2270 for a quote. On Demand Print Group is a leading printer in the Ondemand Market. We are Equiped to handle any print job at anytime with unlimited capabilities all under one roof. With a state of the art facility & equipment, we stand behind our premium quality printing, fast turnaround, price & customer service. With our in-house creative team, we can make your visions a reality. If you can dream it, we can print it. OnDemand is one of the tri-state area's only facilities that prints large format banners, silk screen tee shirts, offset flyers, brochures, and anything else you can imagine in-house.